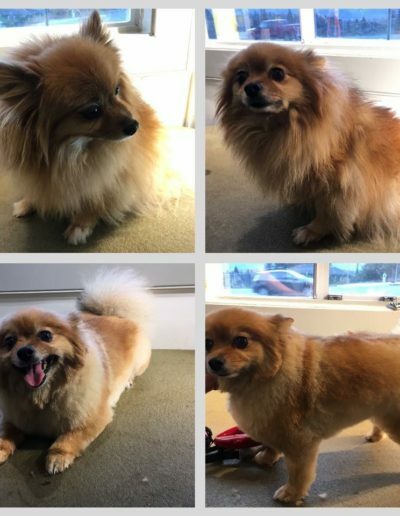 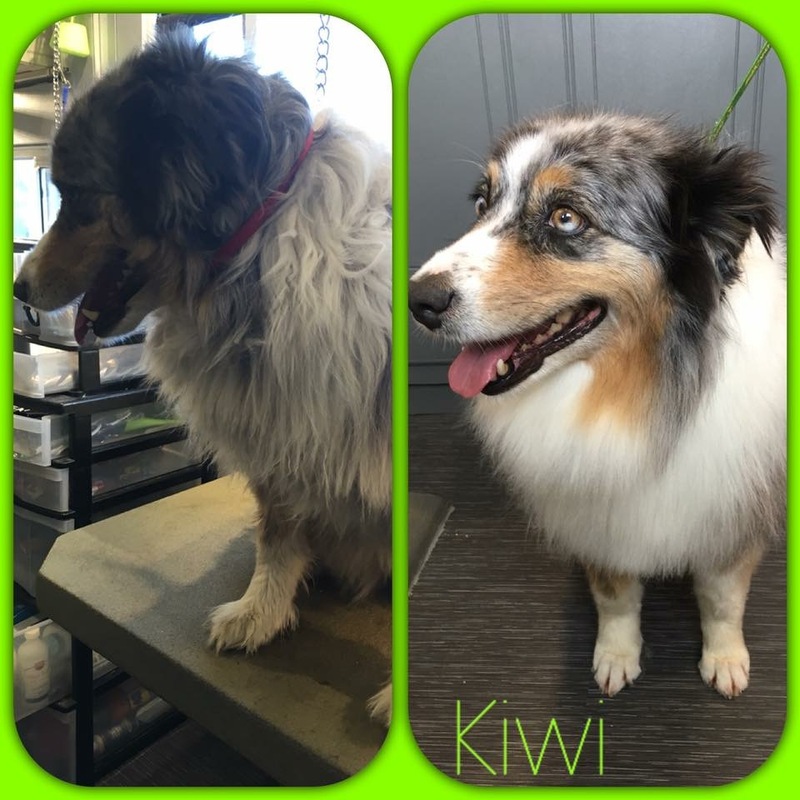 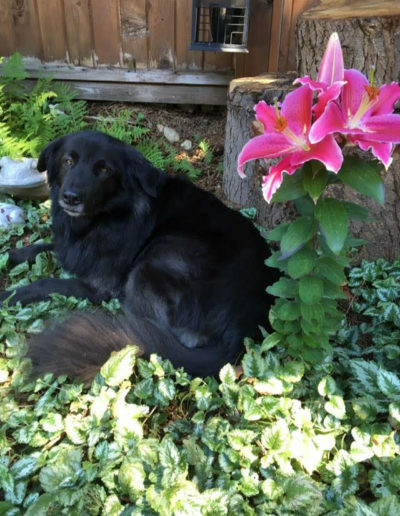 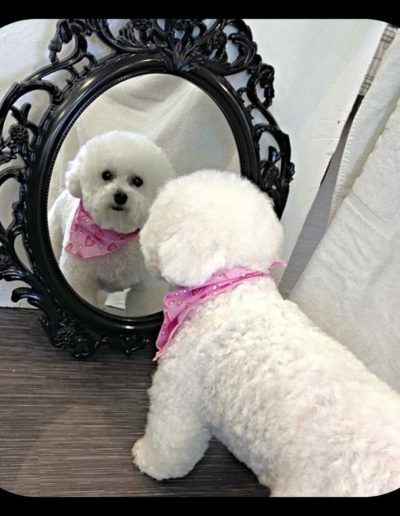 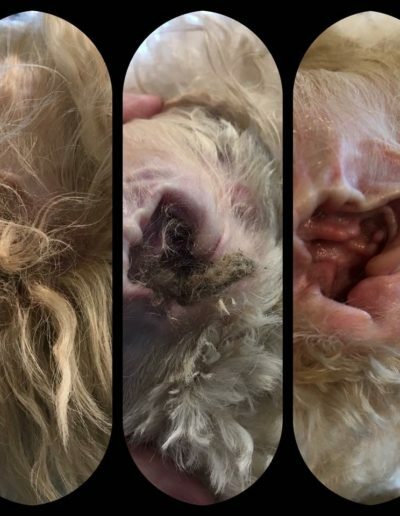 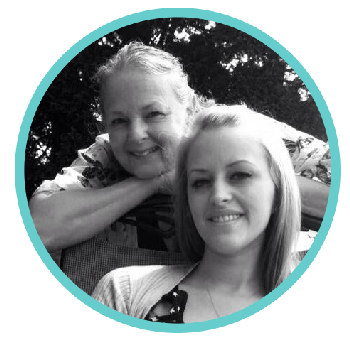 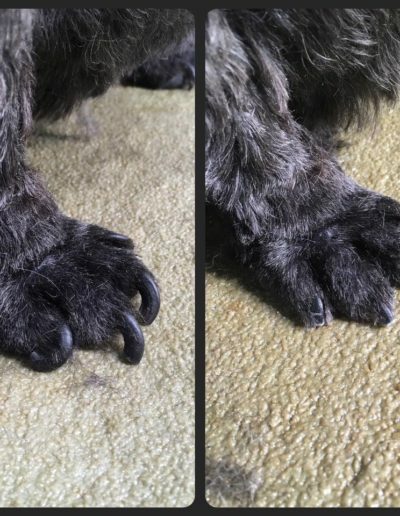 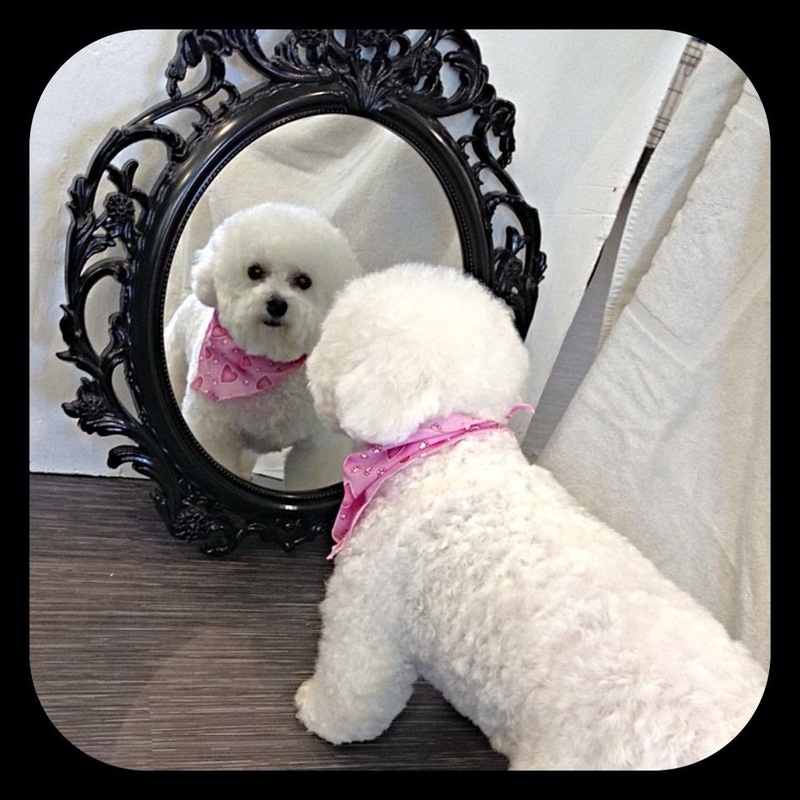 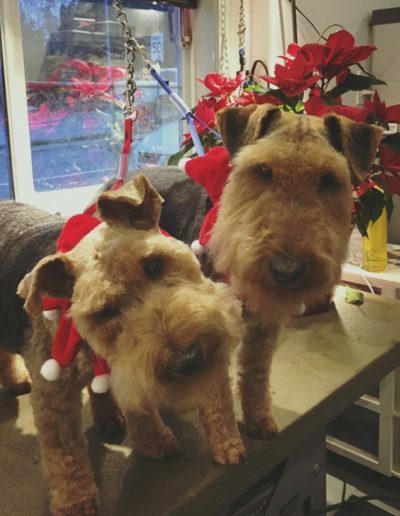 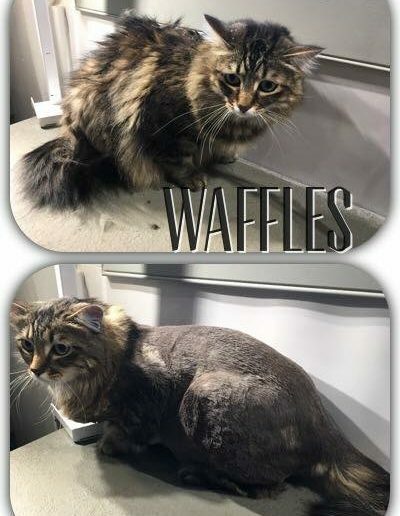 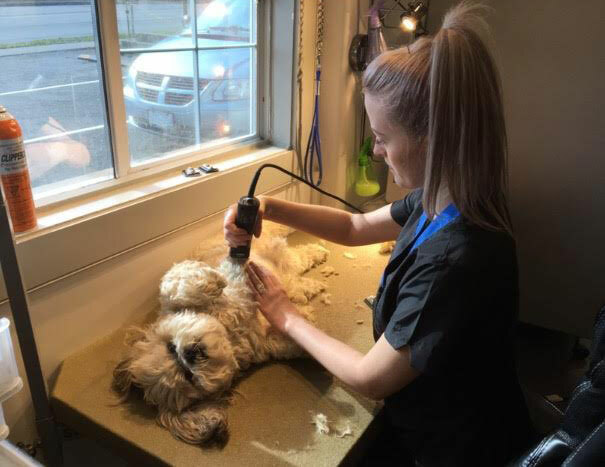 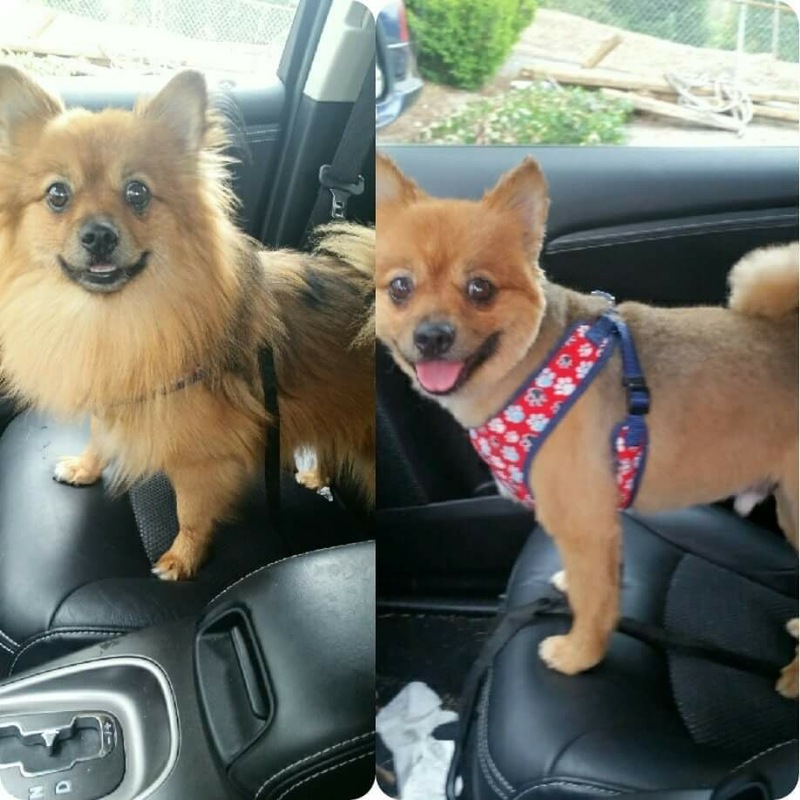 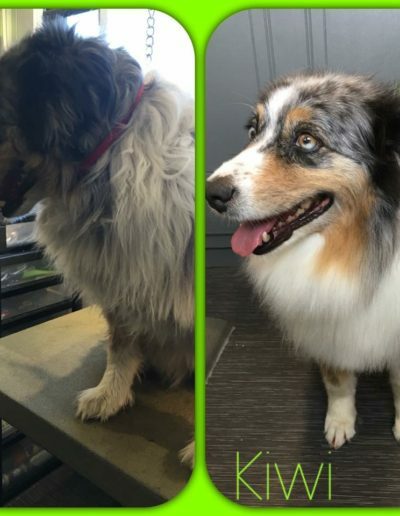 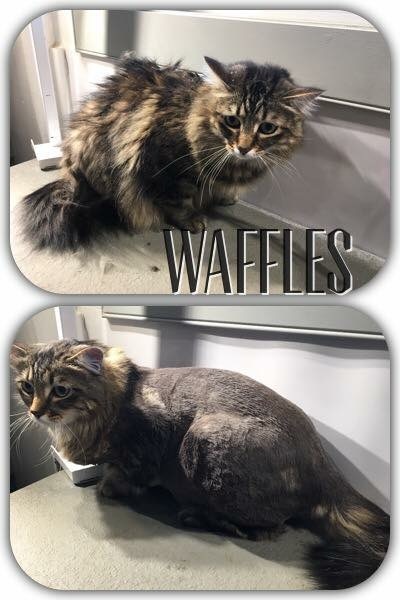 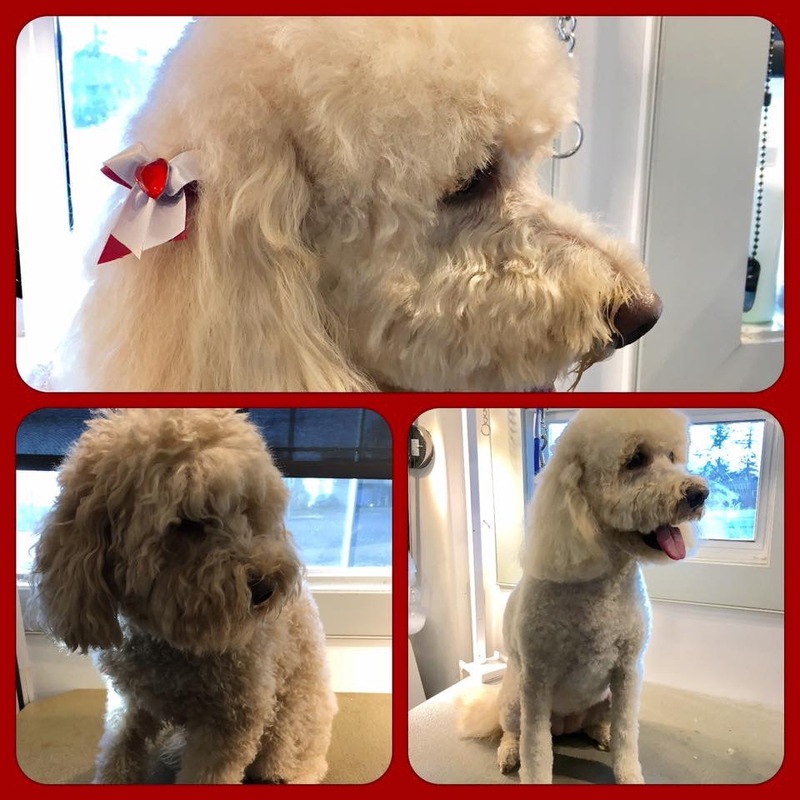 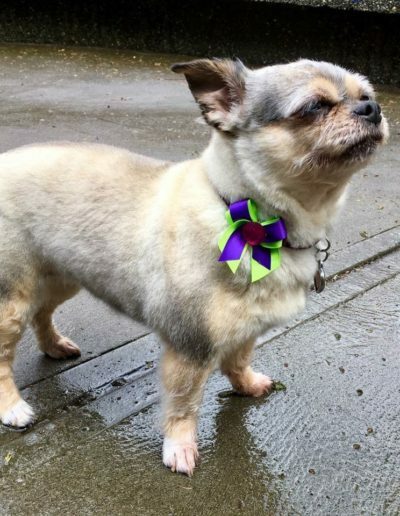 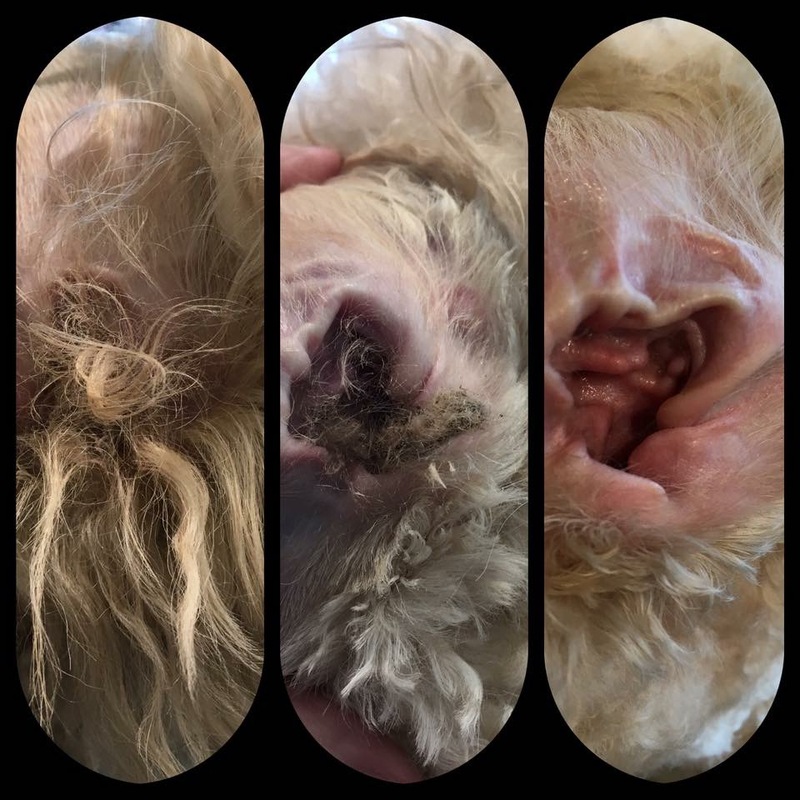 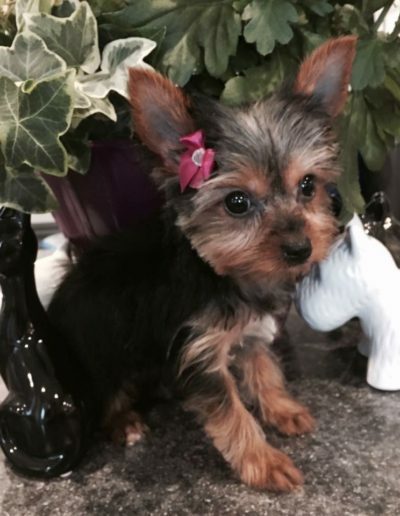 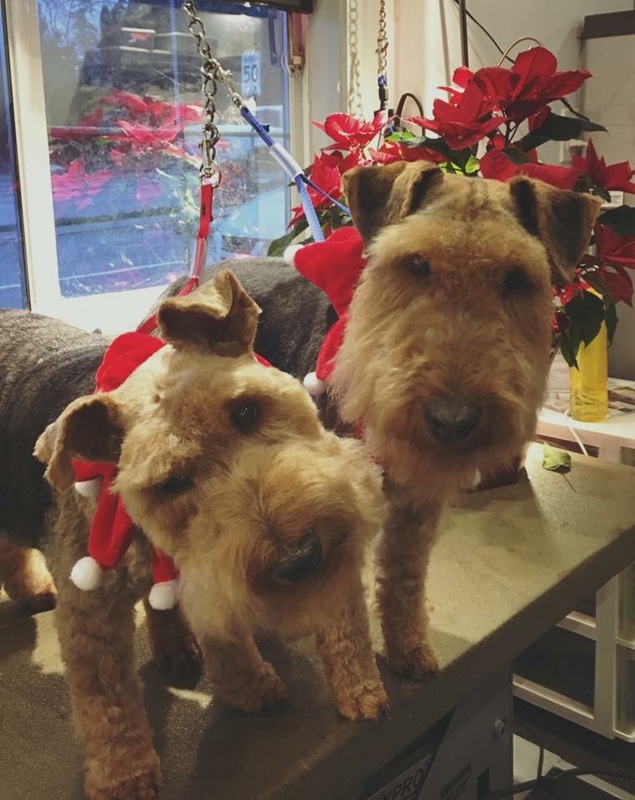 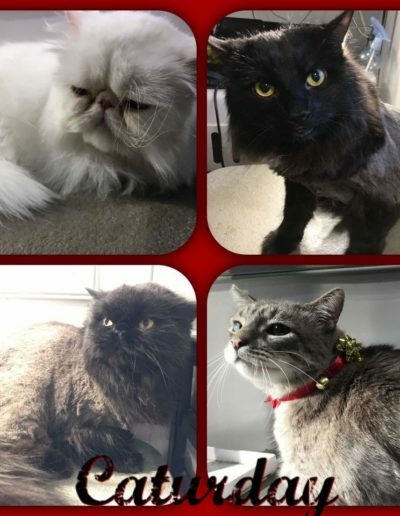 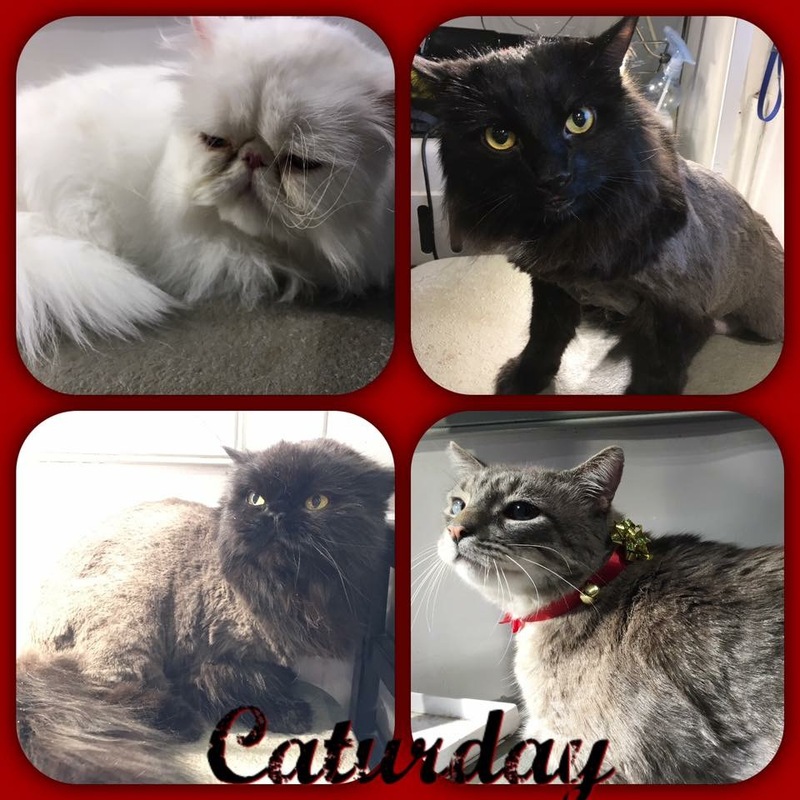 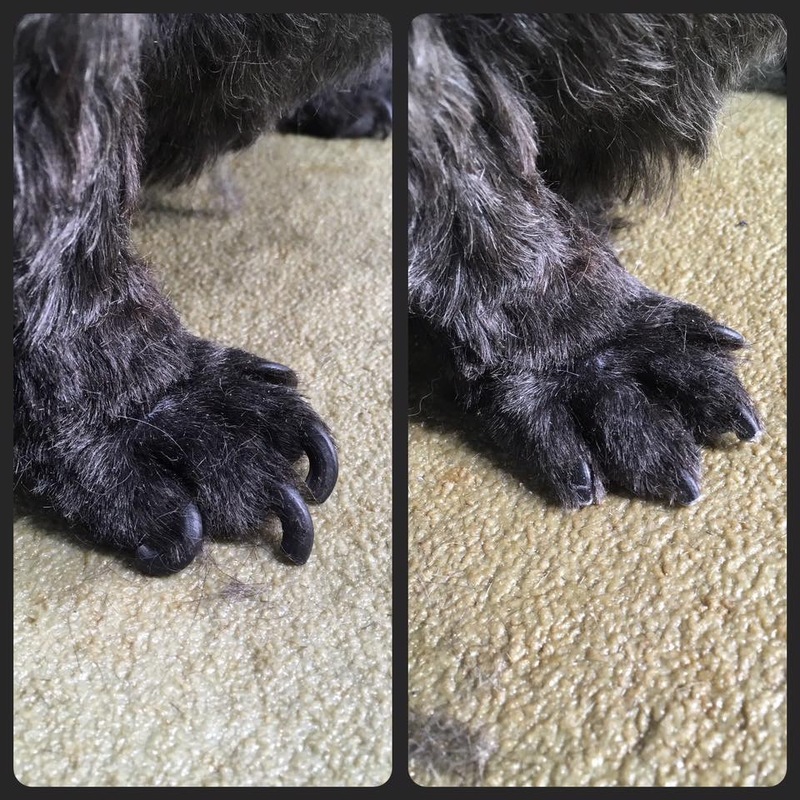 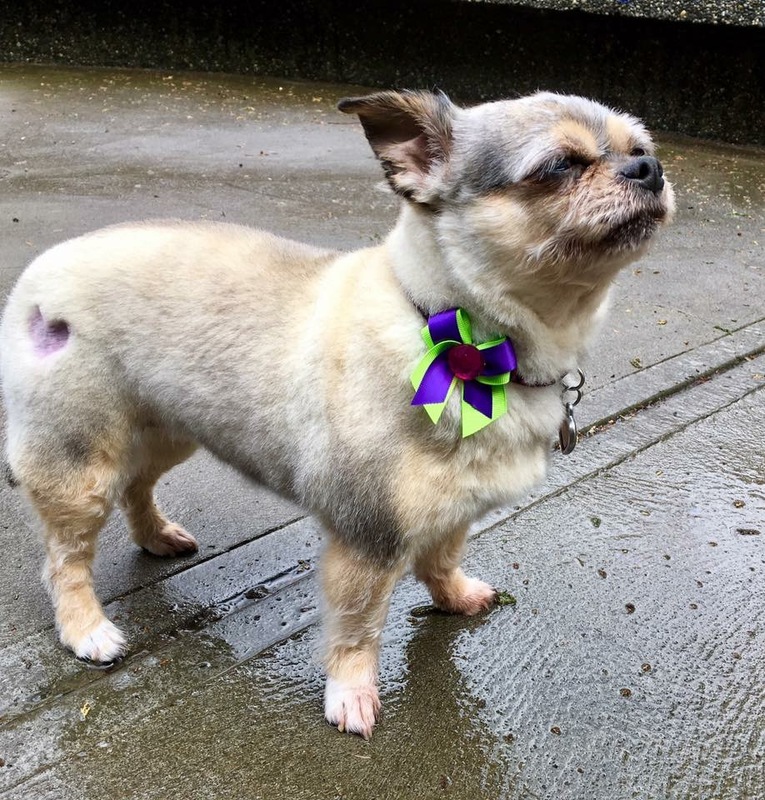 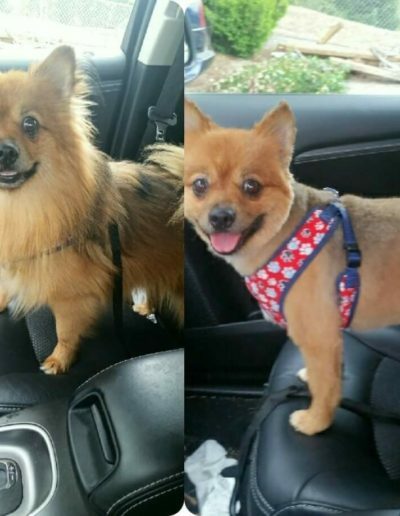 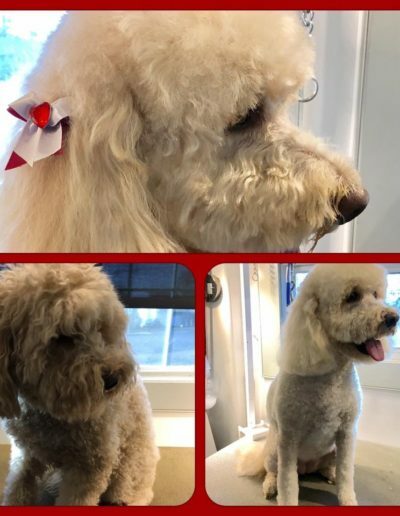 At Abbotsford dog and cat grooming, Debbie and Christine mother daughter duo specialize in quality pet grooming that is functional and stylish for your pet. 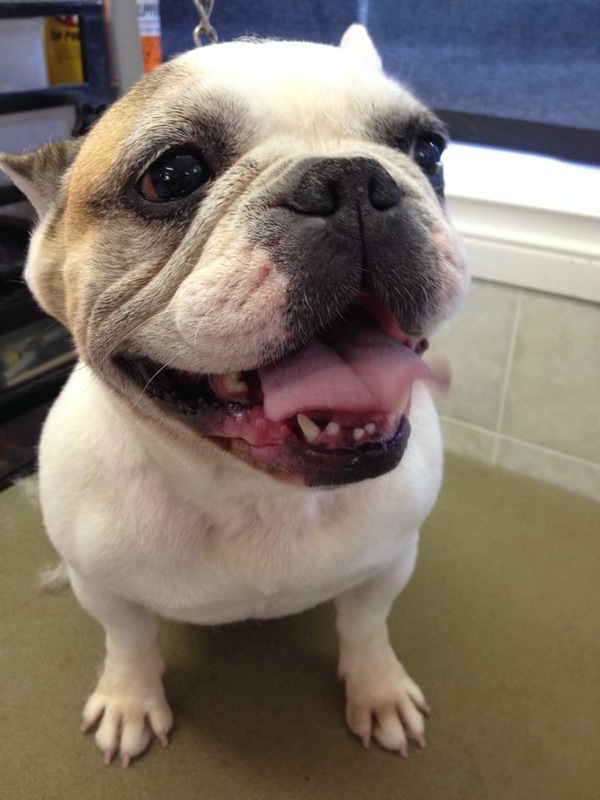 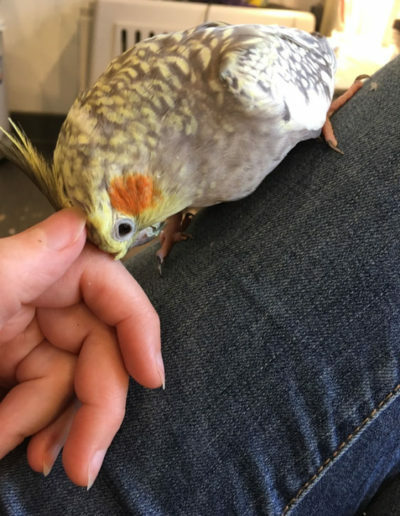 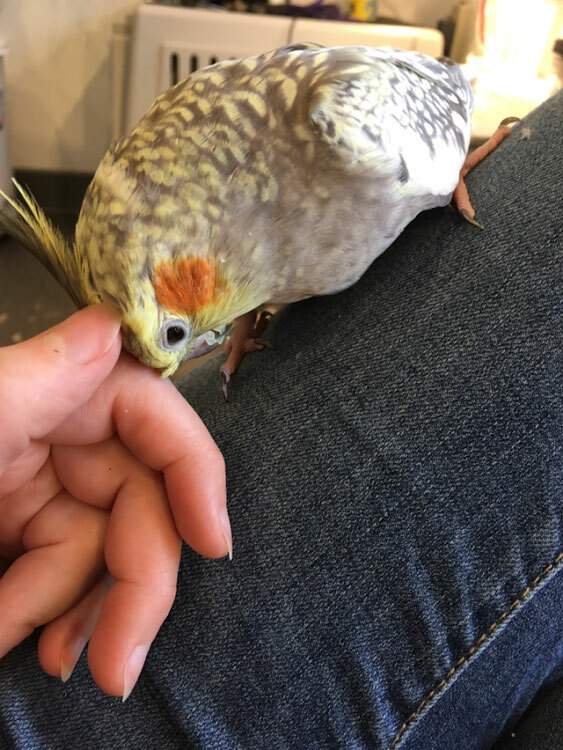 Debbie’s 40+ years experience gives her a great advantage with gentle handling of even the most finicky of pets. 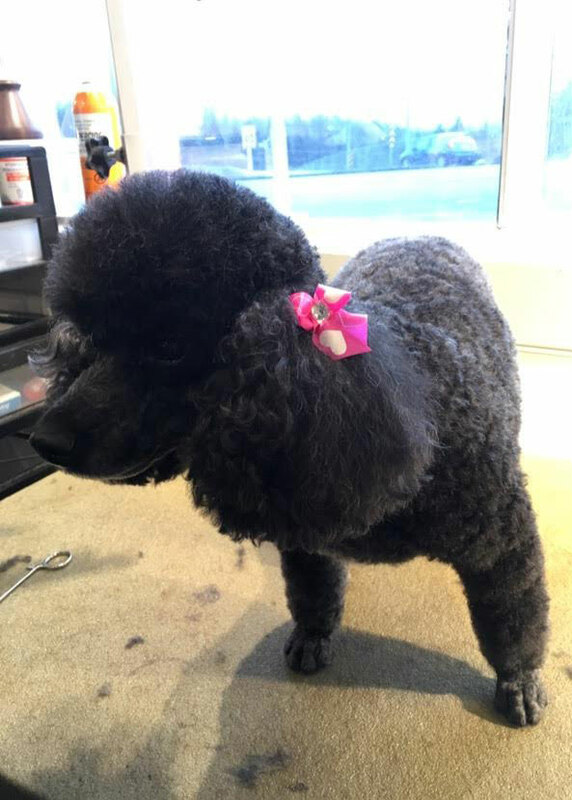 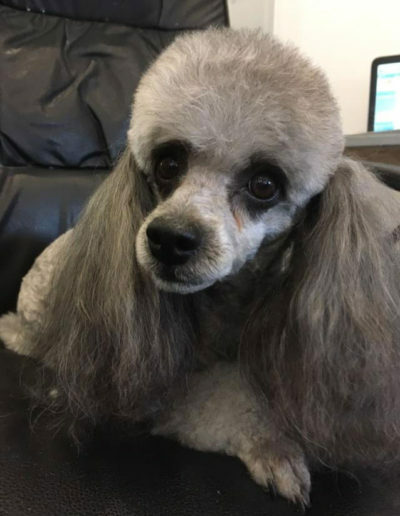 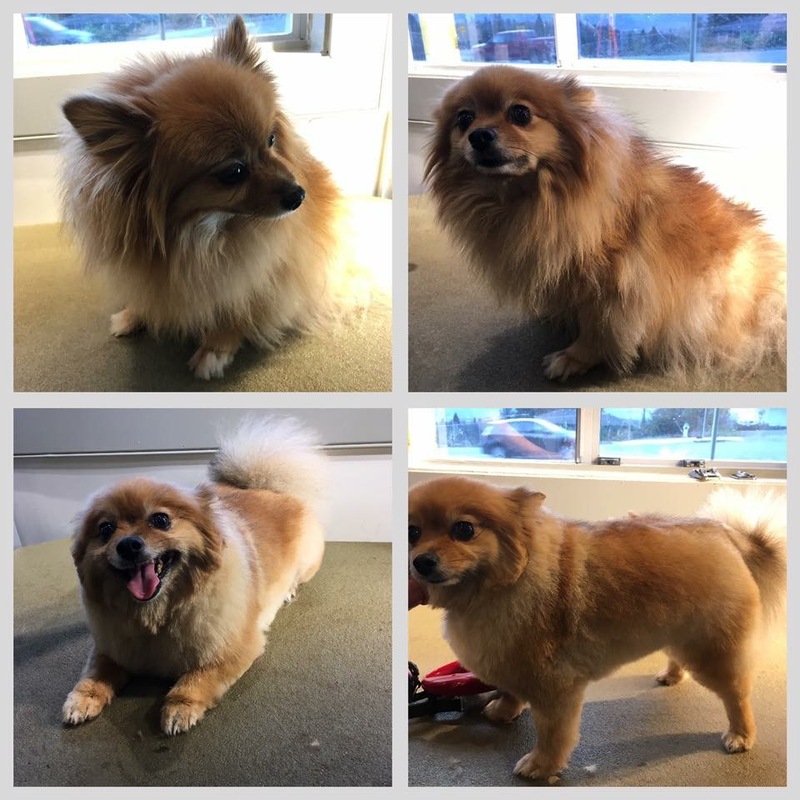 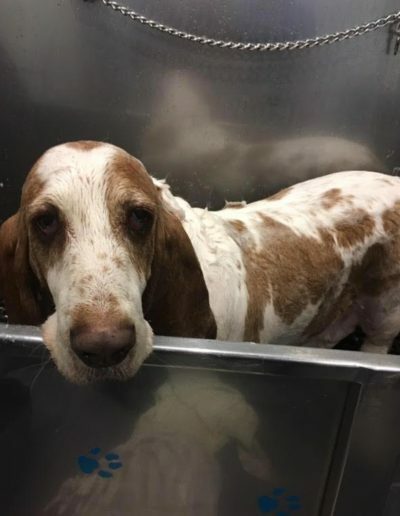 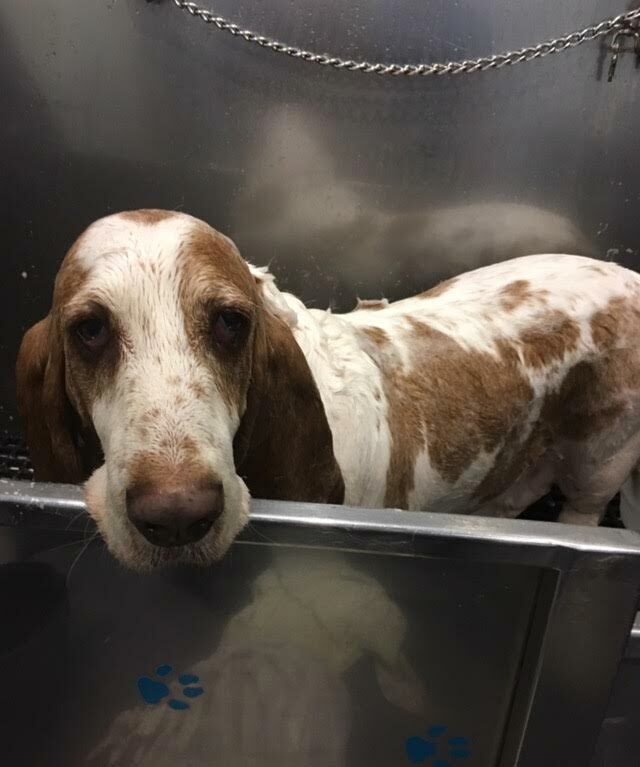 Christine, who has grown up in the grooming shop with grooming as a natural passion, pays close attention to detail and is striving to provide the same great service for many many years to come. 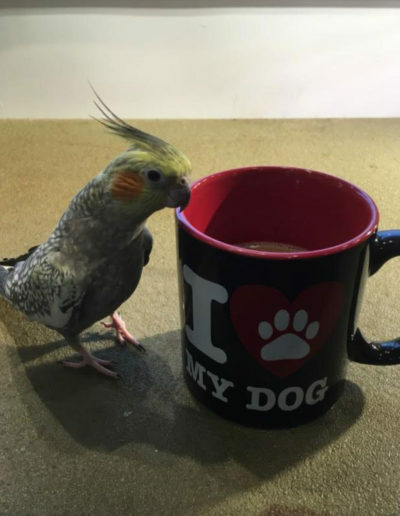 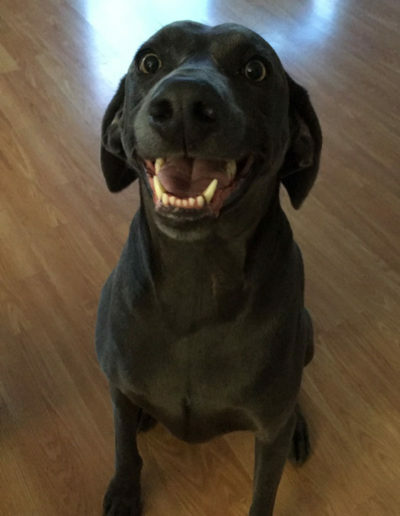 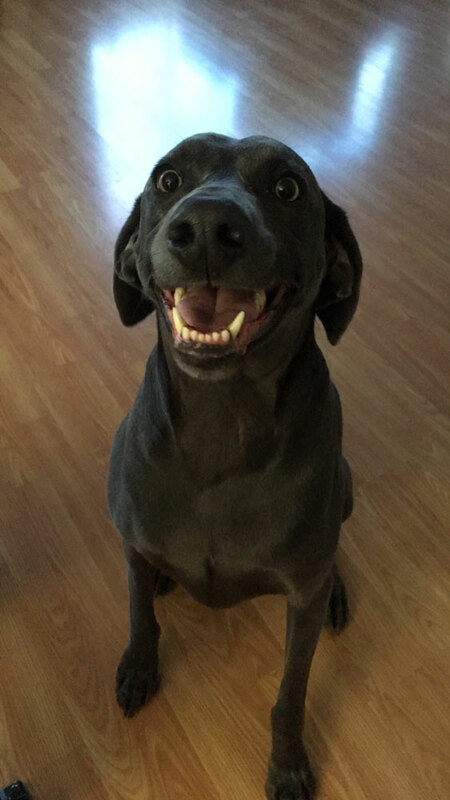 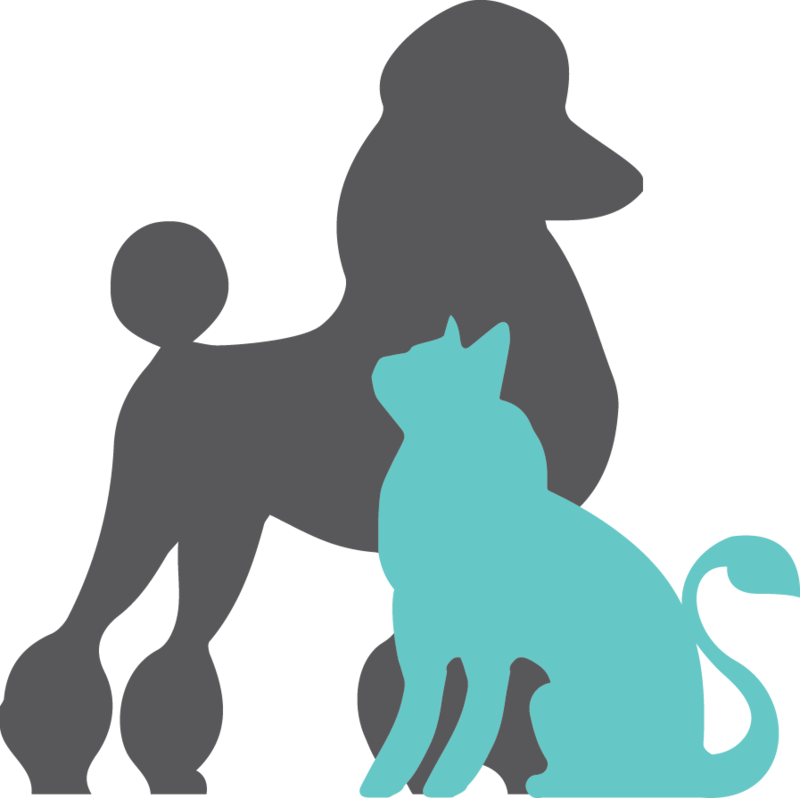 They work together to ensure your pet has had a stress free visit every time. 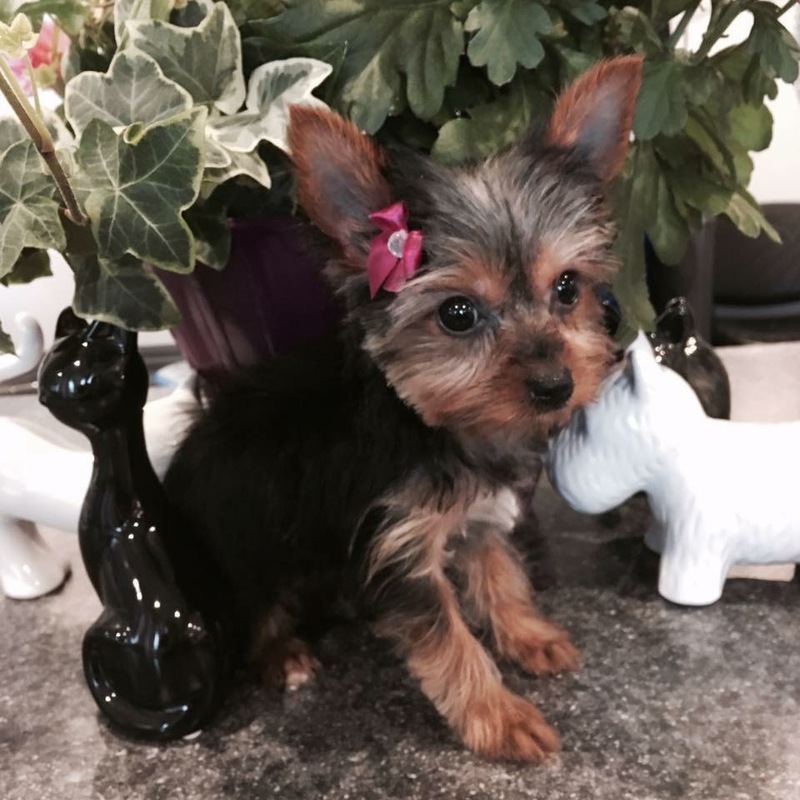 Prices vary by size, temperament, and coat type/condition.